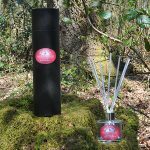 A luxury Rhubarb and Vanilla Clear Reed Diffuser. A luxury Rhubarb and Vanilla Clear Reed Diffuser. The beautiful fragrance of Rhubarb and Vanilla, a heady accord of juicy rhubarb and vanilla custard, lovely. 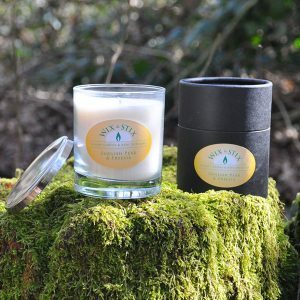 This Rhubarb and Vanilla reed diffuser is hand made by us in the United Kingdom and presented in a superb gift tube. An excellent gift for yours and and especially for you.